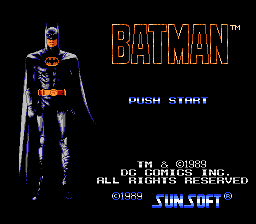 Batman is an action platformer game for the Nintendo Entertainment System. 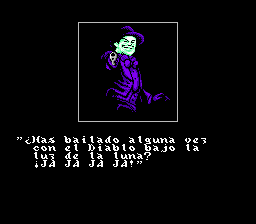 Based on the titular movie. 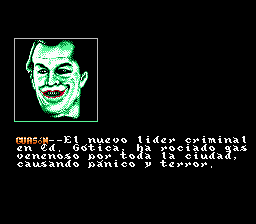 Spanish translation patch for Batman (US version). 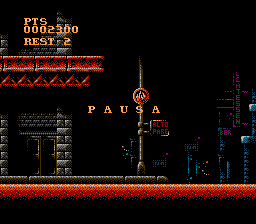 The game’s complete -except- for the credits, which can’t be modified without ASM hacks. 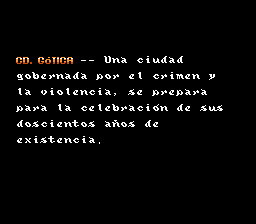 The patch was finished in 2003, however it wasn’t publically released until now.